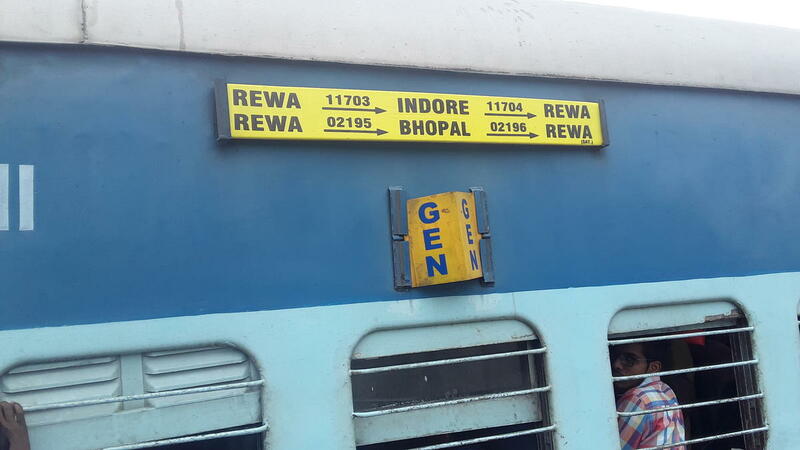 This is the Shortest Route between CHRM and REWA. 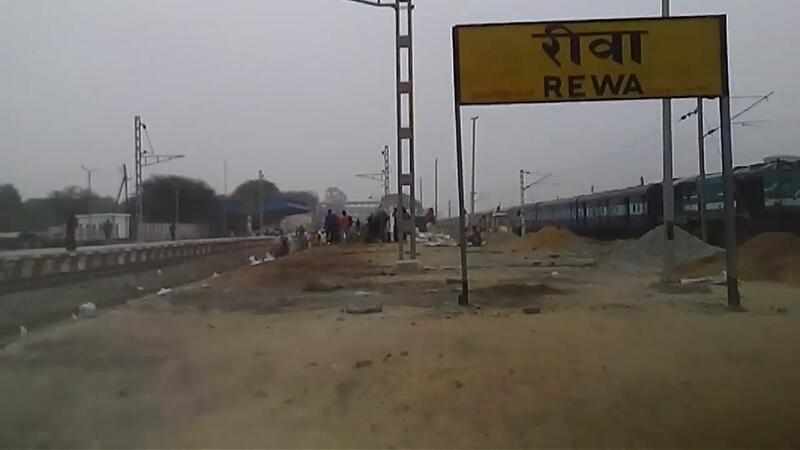 This is the Shortest Route between BSP and REWA. 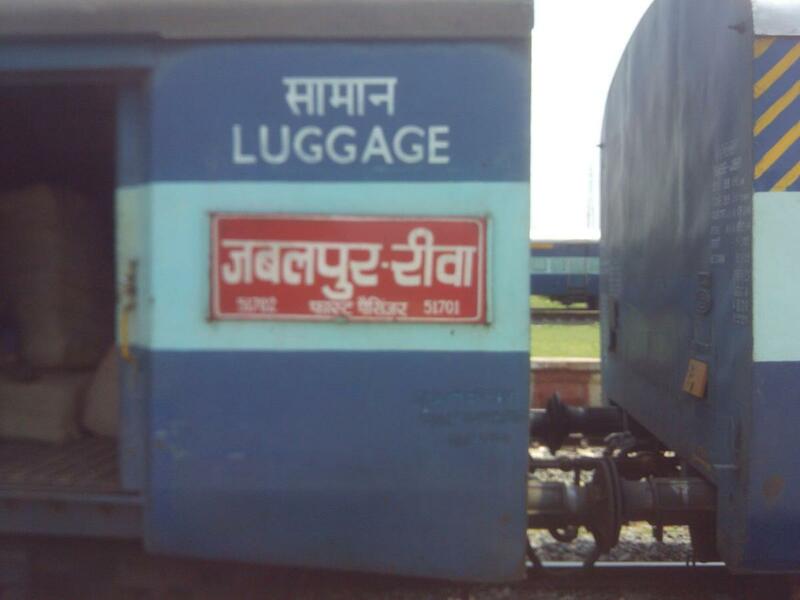 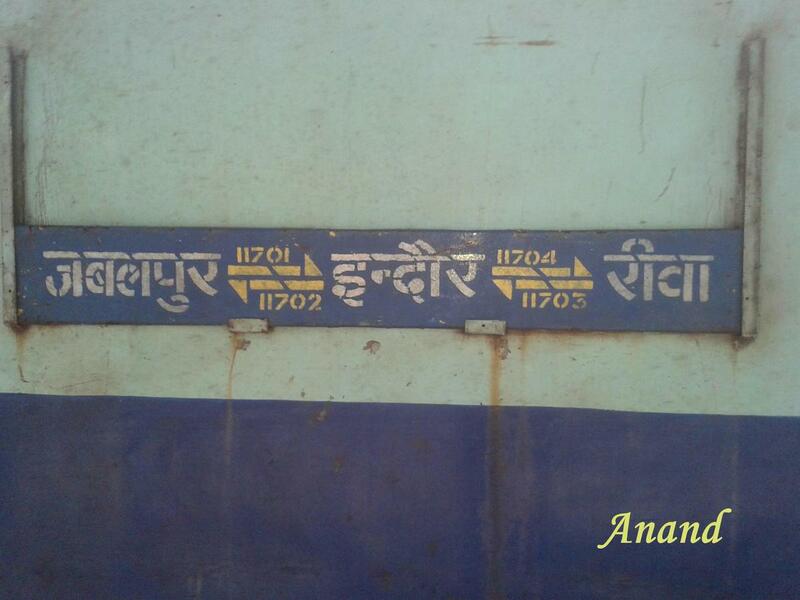 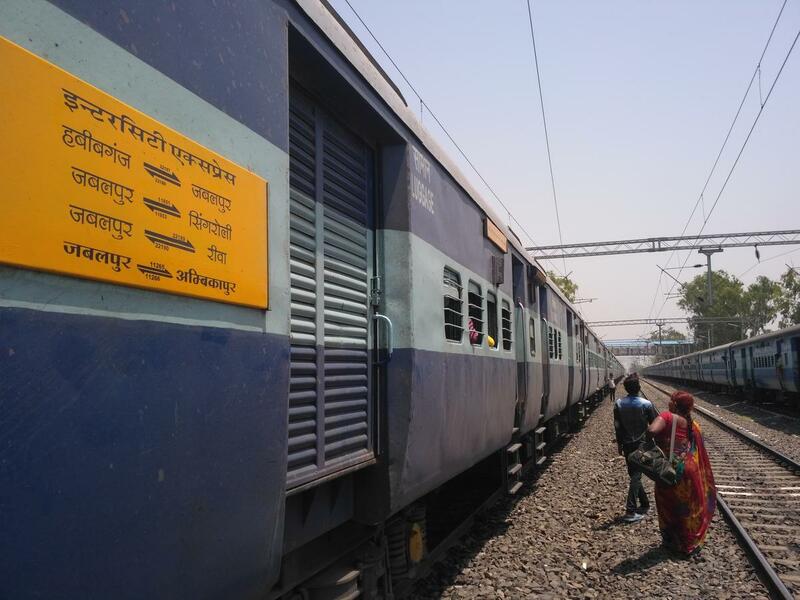 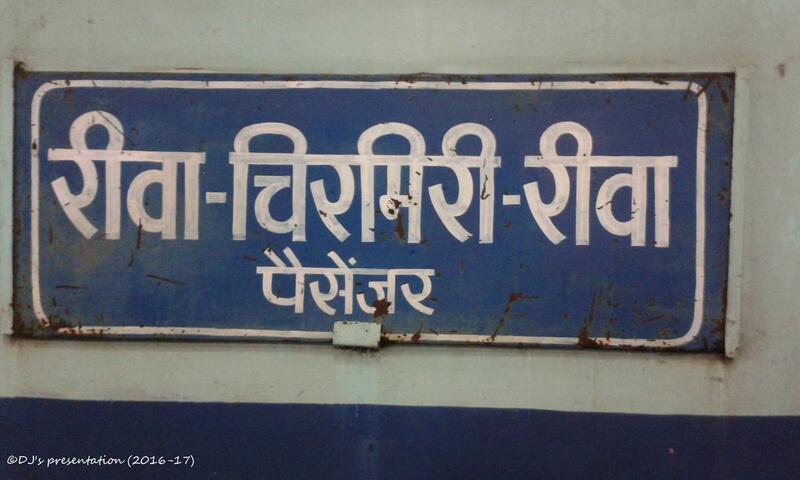 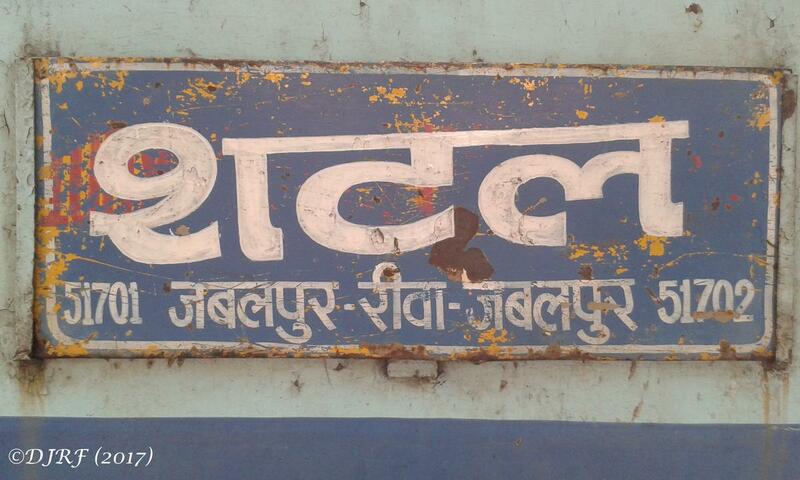 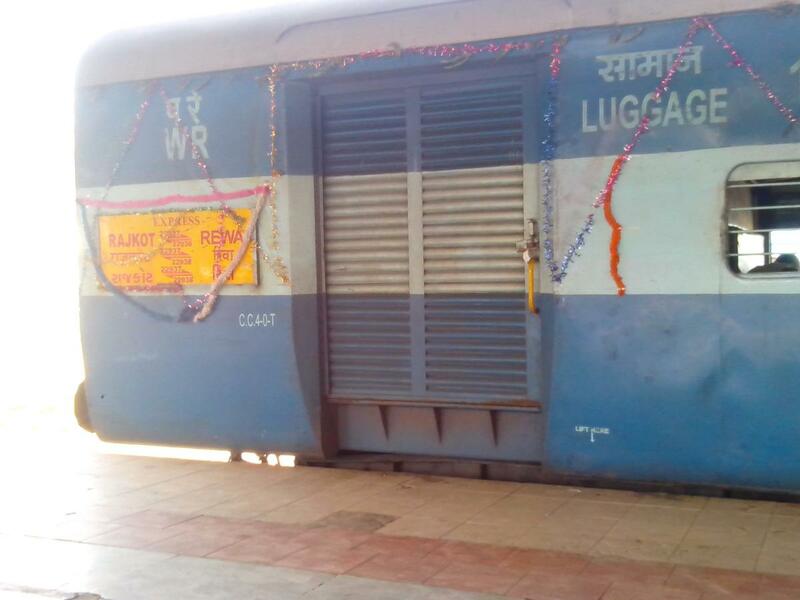 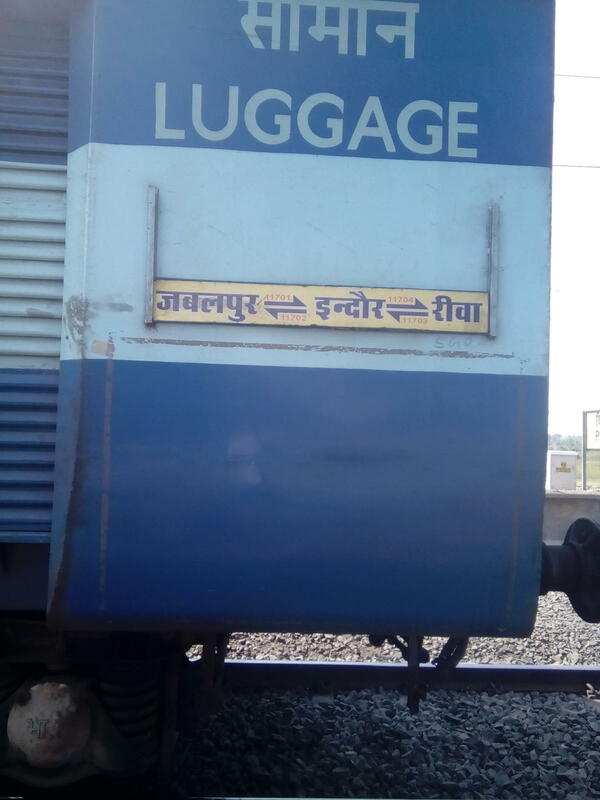 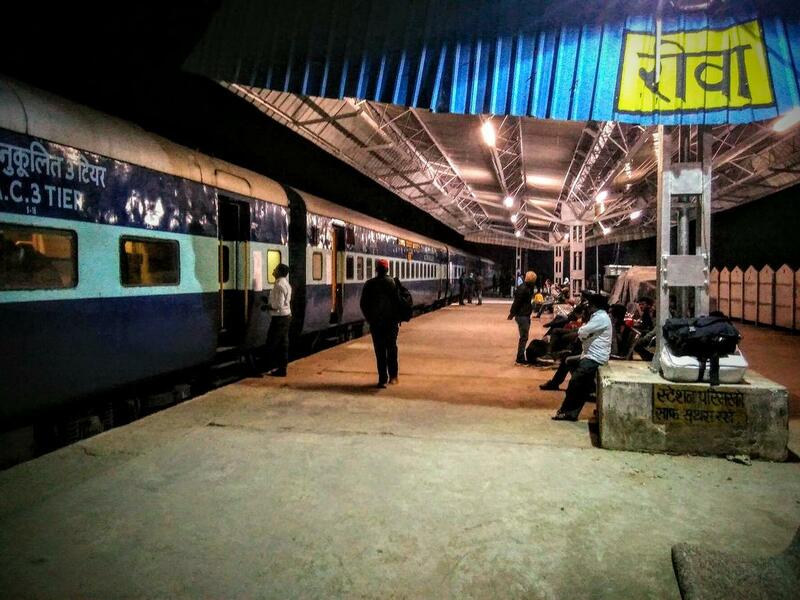 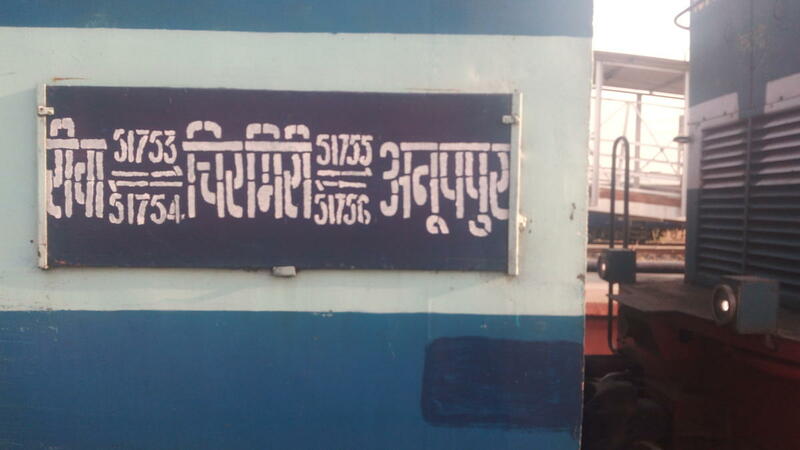 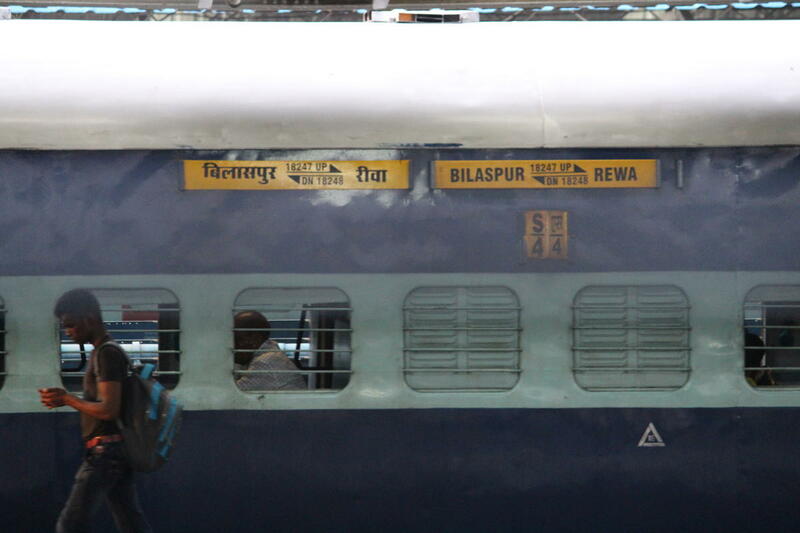 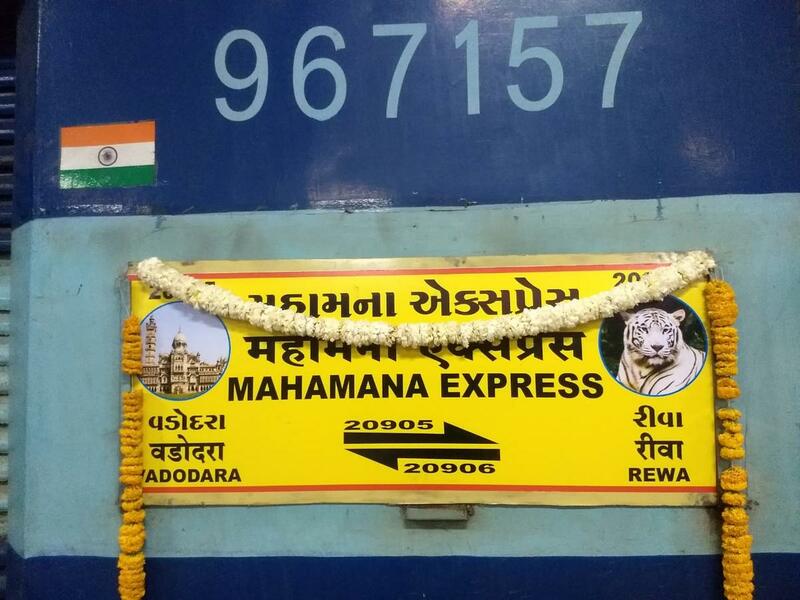 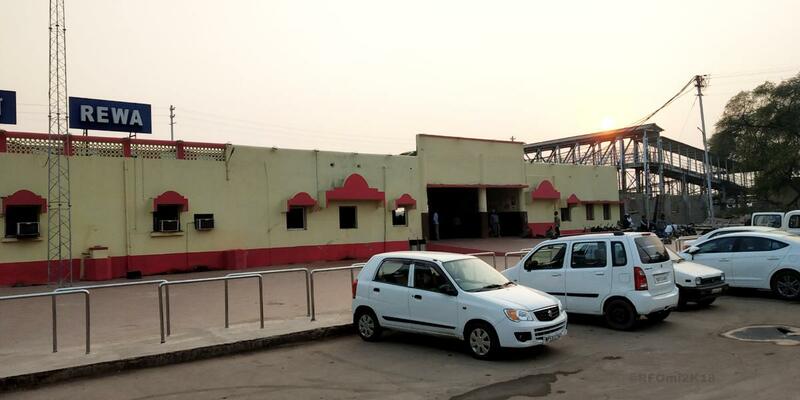 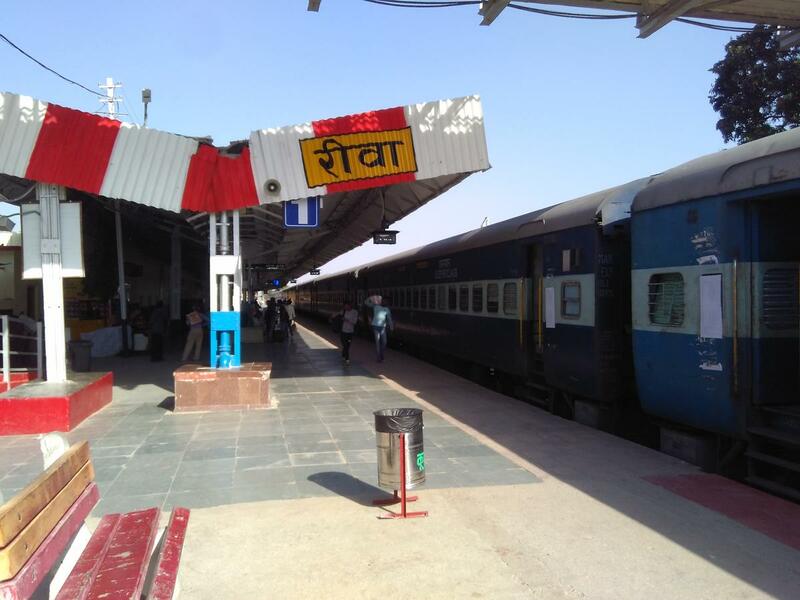 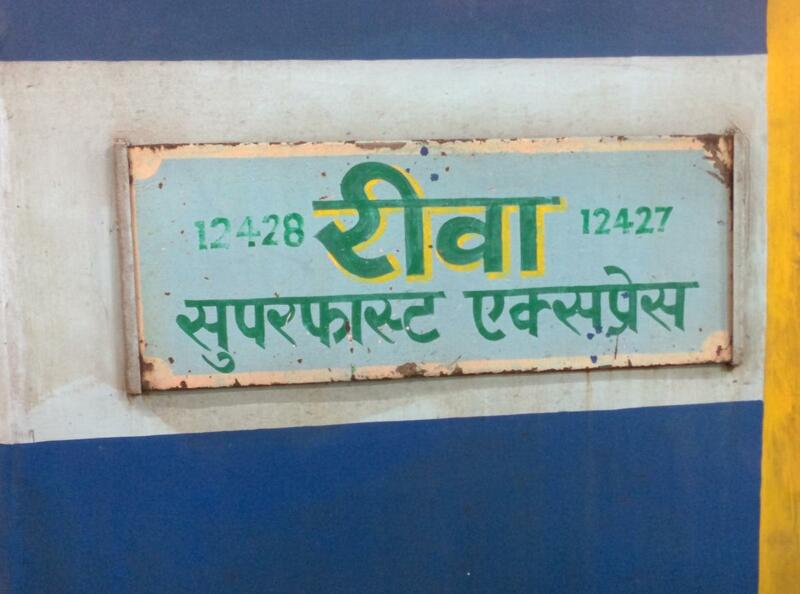 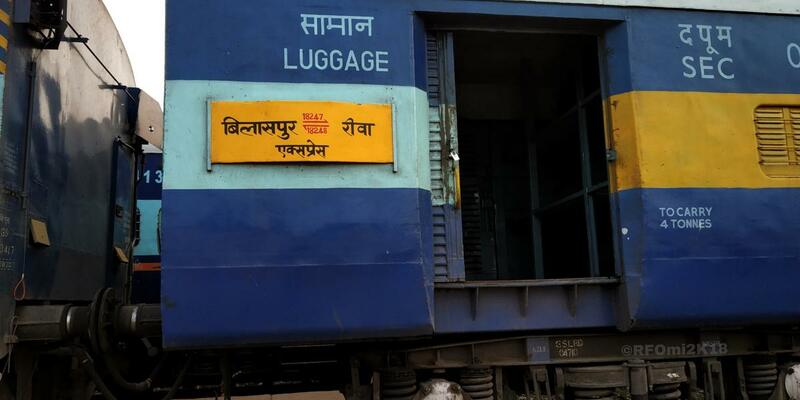 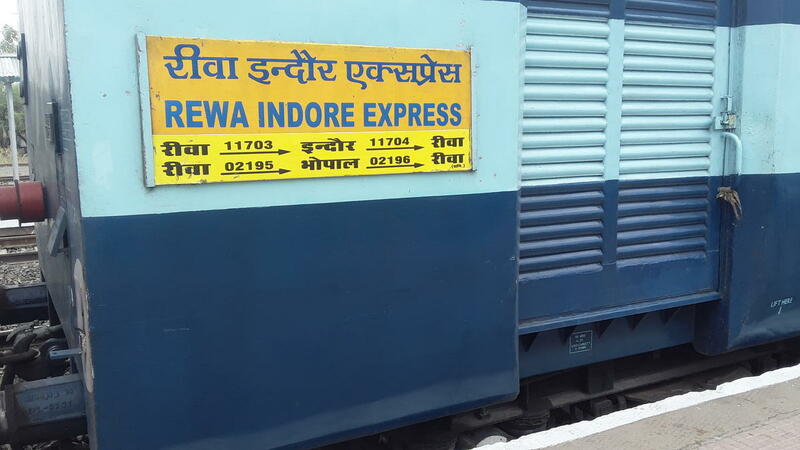 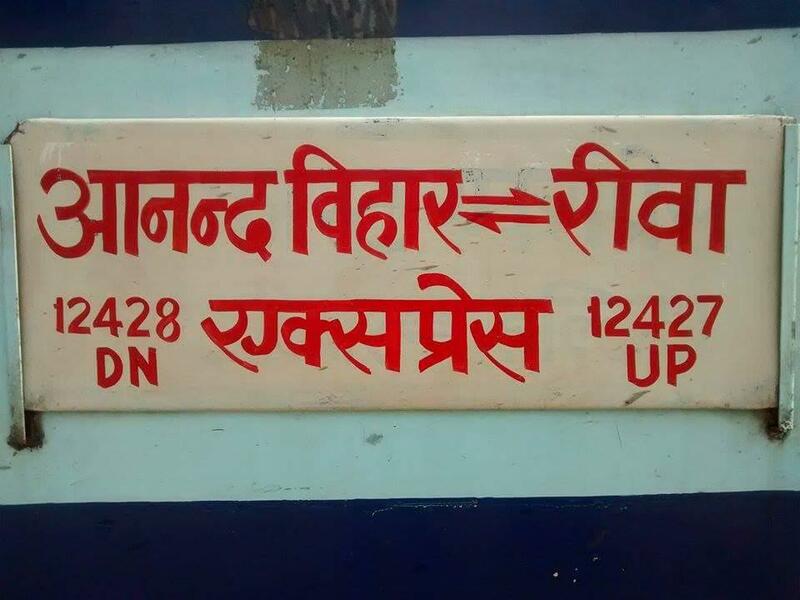 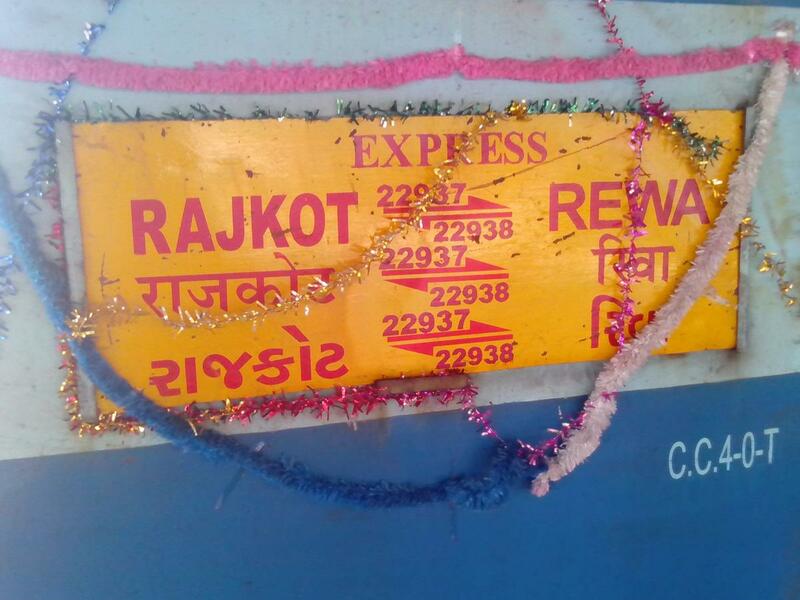 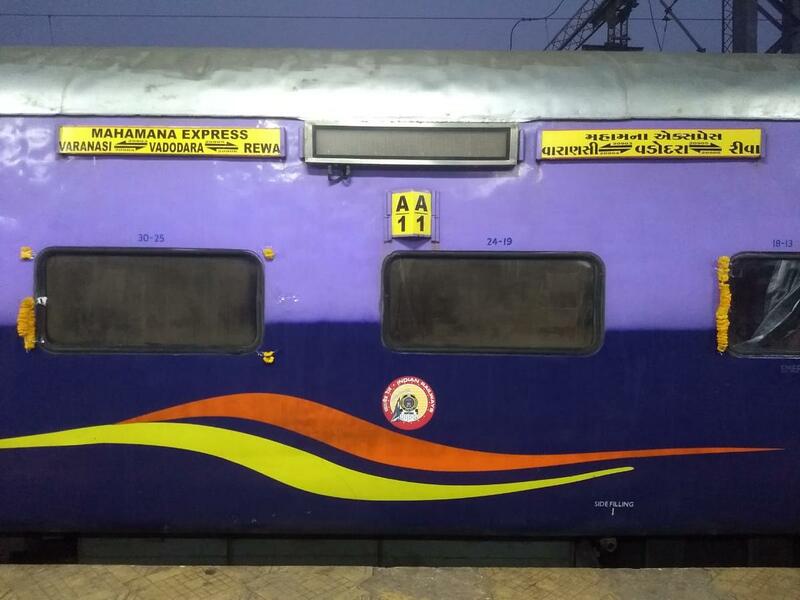 This is the Shortest Route between HBJ and REWA. 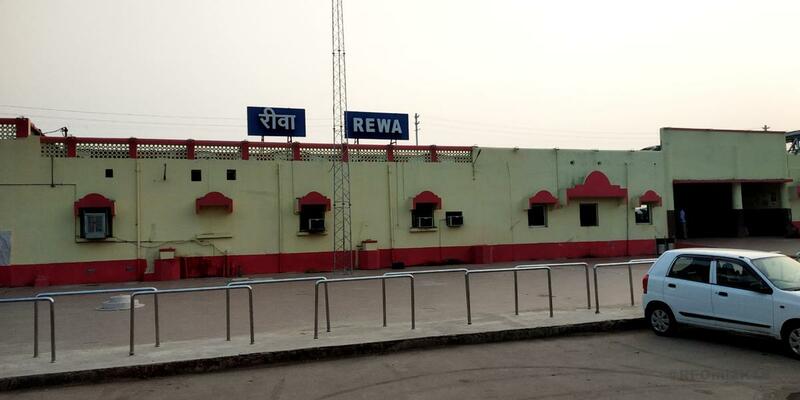 This is the Shortest Route between BPL and REWA. 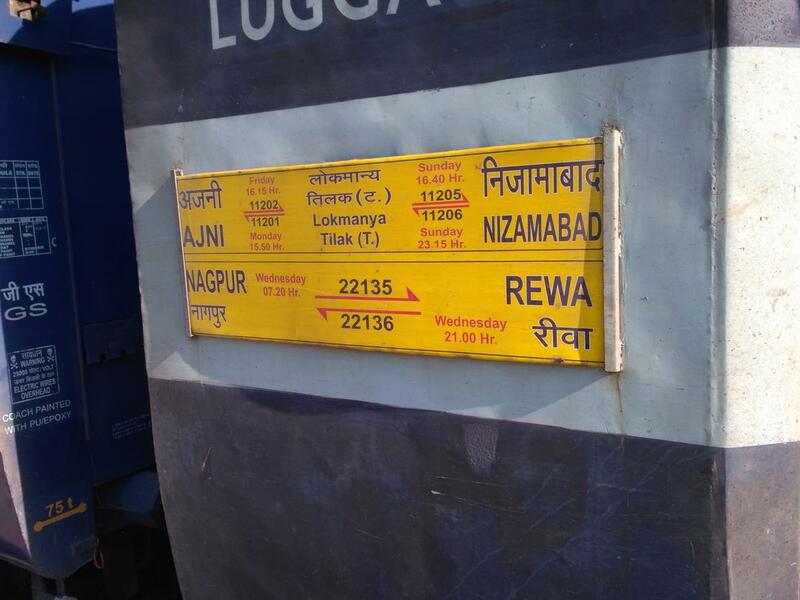 The Shortest Route between ANVT and REWA is 71 km (8%) shorter. 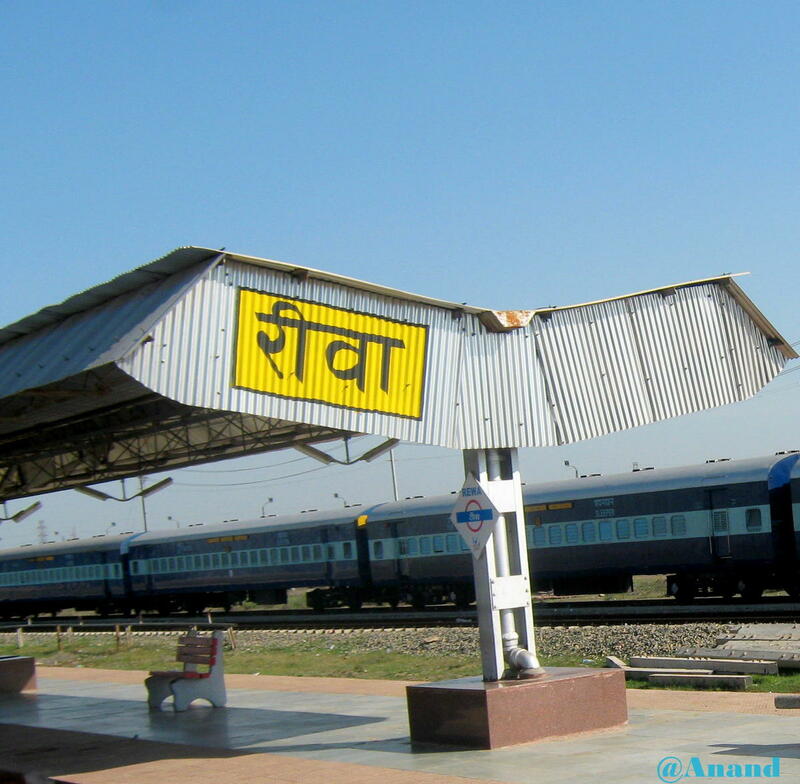 The Shortest Route between DADN and REWA is 46 km (5%) shorter. 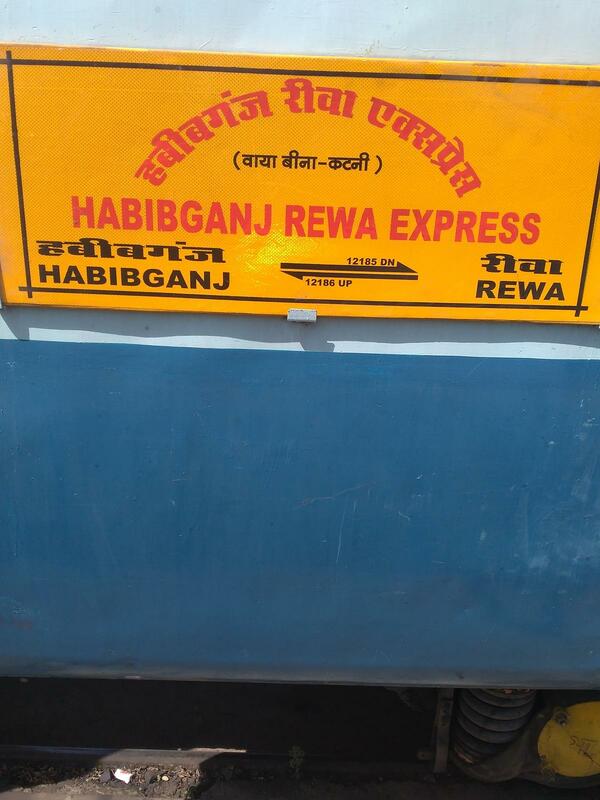 This is the Shortest Route between JBP and REWA. 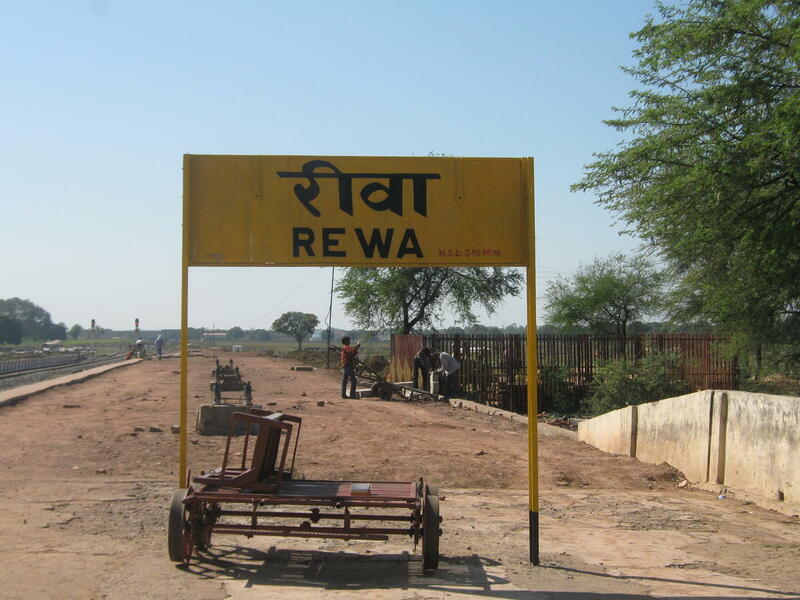 The Shortest Route between RJT and REWA is 198 km (12%) shorter. 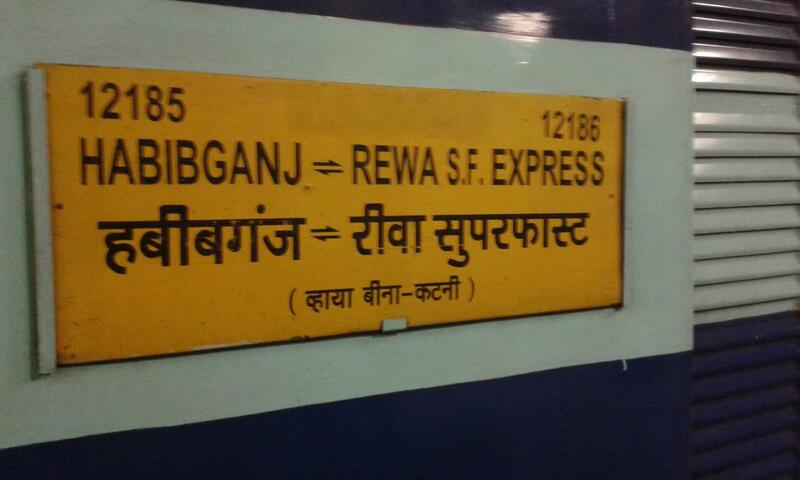 The Shortest Route between BRC and REWA is 168 km (13%) shorter. 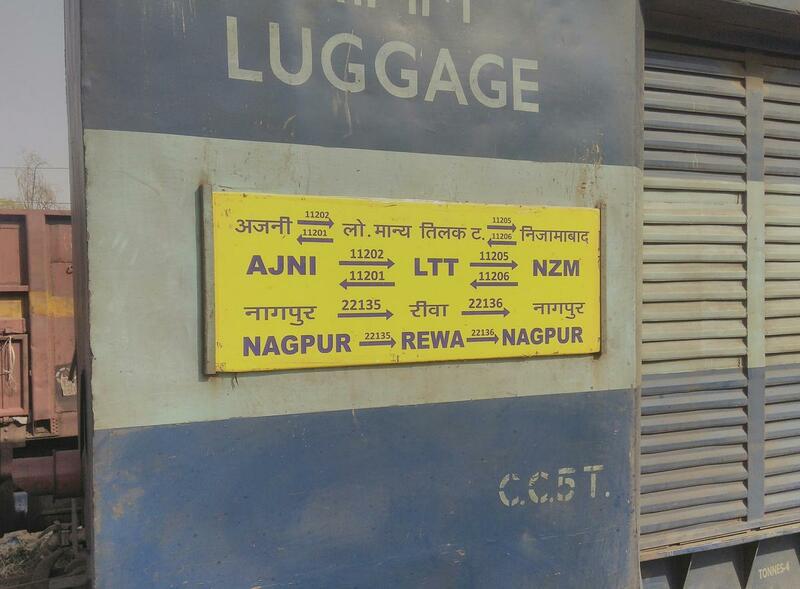 This is the Shortest Route between NGP and REWA.